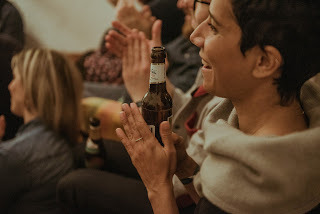 SofaConcerts: House concerts, SofaConcerts - how does it all work? 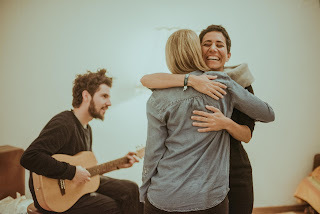 House concerts, SofaConcerts - how does it all work? So you have heard of SofaConcerts and you're wondering whether this could be something for you? Yes, we know, hosting a SofaConcert for the first time can seem a bit scary. But no worries, it's all really simple, so let us share some of our experiences with you! You may be looking for a band for your next party, or you simply want to spend a special evening with your friends and family. 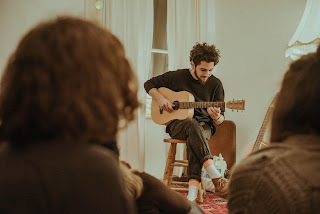 A cozy house concert is definitely a great occasion for that. Or you could surprise a loved one with a special gift! Live music is just perfect for that! And it can be really easy to find a great band and to organise the gig, we promise! Too fast? Well, then again in detail ;) You've lots of different options but it all starts with the music. 1) So first, have a look at the artist overview at SofaConcerts.org and decide which one (or which ones) of the artists you like best. Ok, so you've discovered several artists you like, have sent them an invitation to your event or your host profile - now it's up to you to wait. Usually you'll get a response within a few days and the artists will let you know whether they have time and are up for the gig. They may ask you whether they should bring their band, if you prefer a solo performance or if they have extra expenses like travel costs. You can still negotiate the details and confirm the gig once everything is settled. The fee will be deposited and paid out to the artist once the concert has taken place. 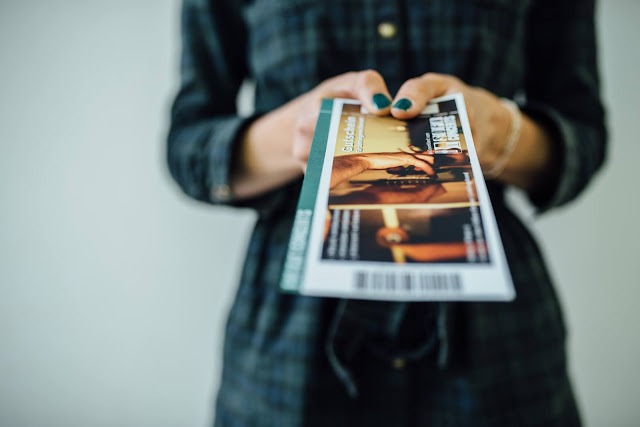 By the way, did you know that you can also give away a SofaConcerts gift card? By doing that, the lucky person can choose their favourite band and date themself. Whether it's for your best friend, wife or husband or people who mean a lot to you: Music is on of the most beautiful ways to surprise your loved ones. Get creative and discover something new! So now it's up to you! Discover new music at www.SofaConcerts.org and get started! Why not listen to our SofaConcerts playlist & get inspired? It's right at the top of our website - tune in and discover your next favourite band!